Follow GUYSwithGLASSES on Tumblr, Twitter, and Facebook! 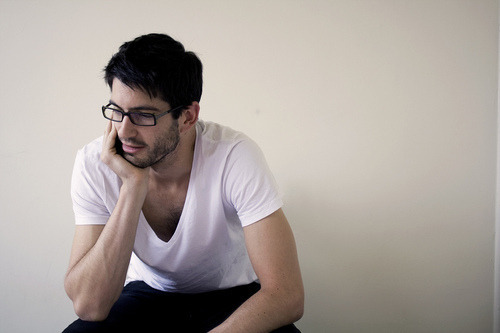 Guys With Glasses is a photo blog exhibiting gorgeous bespectacled men. Follow on Tumblr! guyswithglasses.tumblr.com. Follow on Twitter! twitter.com/guyswithglasses. Like on Facebook! facebook.com/guyswglasses. 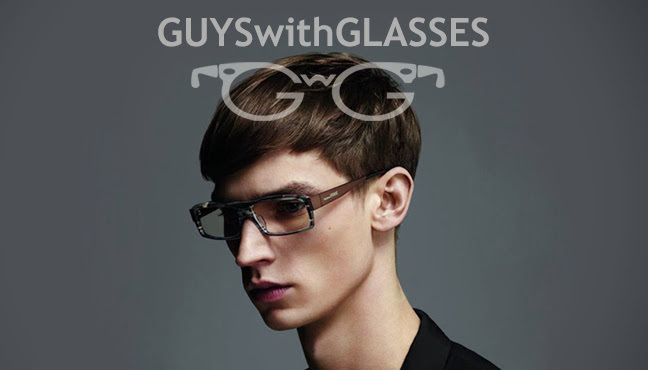 Email at guyswithglasses@gmail.com The person pictured in the header is male model Philipp Bierbaum.